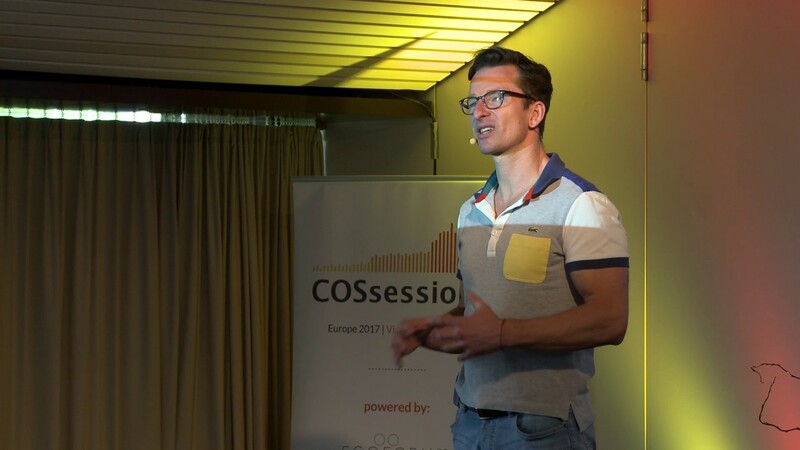 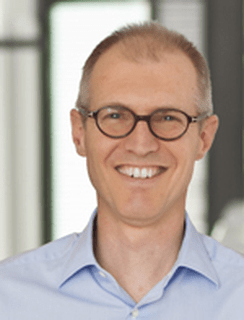 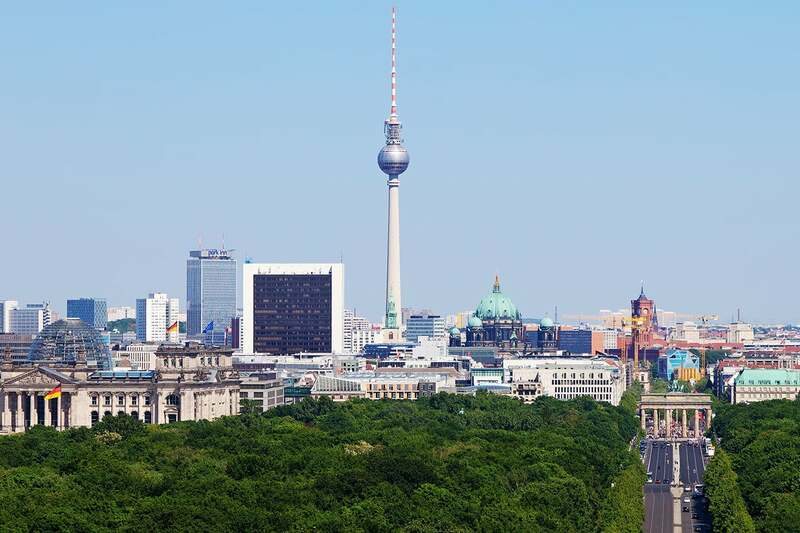 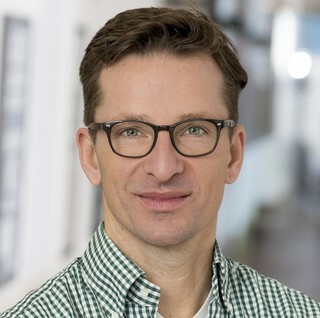 Capnamic Ventures is one of Europe’s leading early-stage venture capital funds, with offices in Berlin and Cologne. 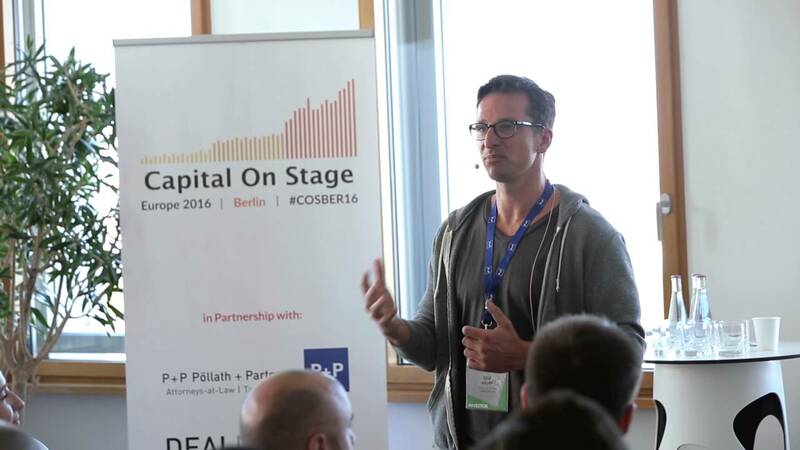 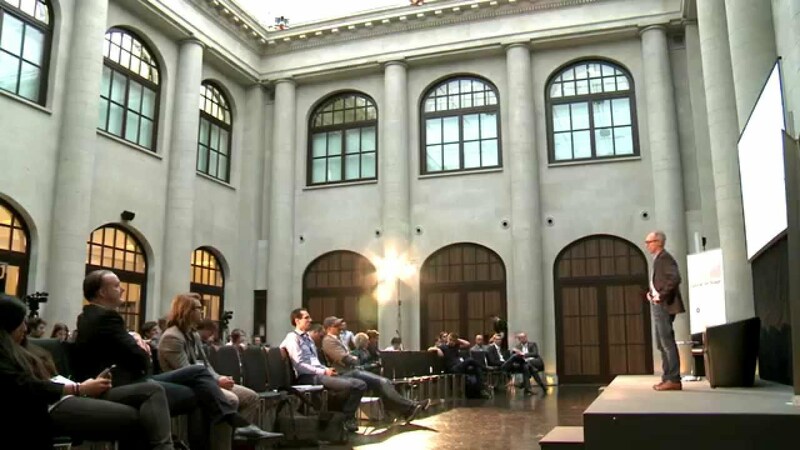 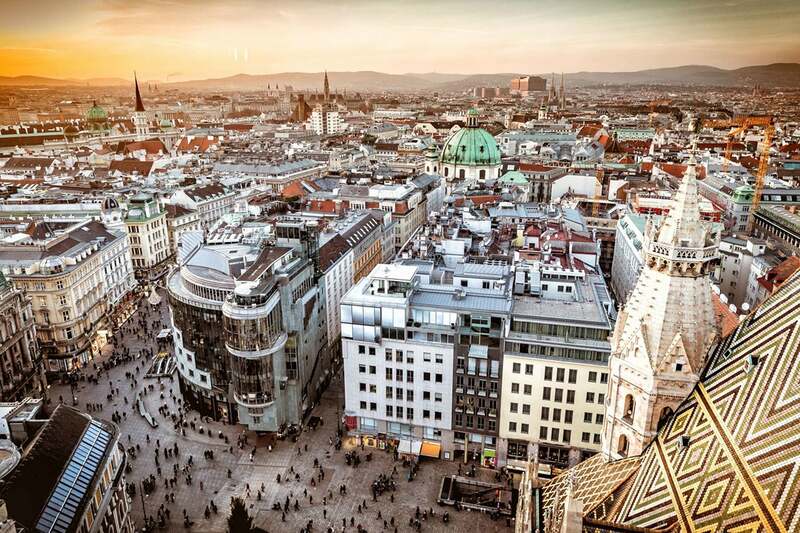 The venture capital firm invests most of its funds in tech-startups from the DACH region. 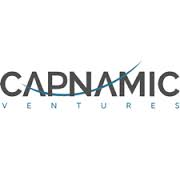 Capnamic connects all portfolio companies with its global network of investors and established industry partners. 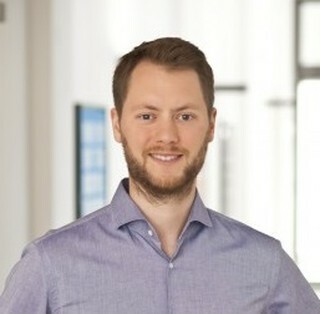 The venture capital fund combines expertise drawn from more than 73 investments and 13 IPOs, with a strong entrepreneurial track record in the team.